News: The move to digital only banking? So today we are thinking about whether the legacy banks are feeling the threat of challenger banks. The banking industry has seen a trend in recent years in the rise of challenger banks. They set out to compete and outperform the legacy banks and their practices that haven’t changed to keep up with modern trends. 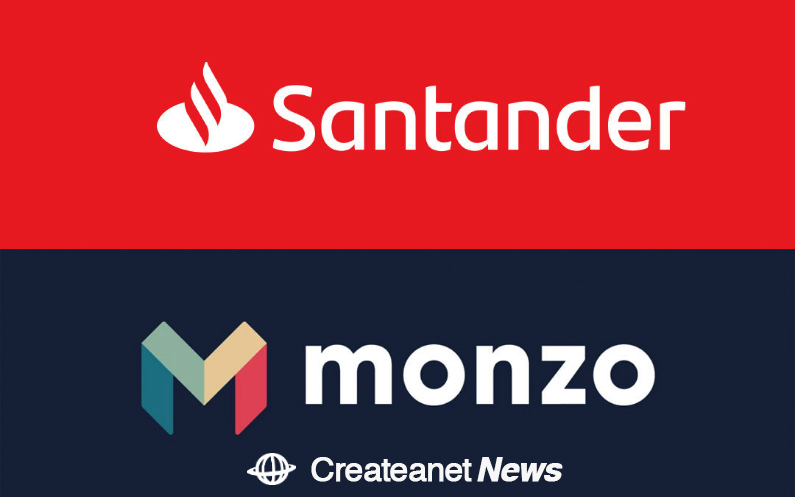 Challenger banks such as the rising star Monzo, Starling and N26 are completely app-based, meaning no physical branches, everything is dealt with through their apps. – Instant notifications of incoming and outgoing transactions. Anything someone can do with a normal bank, challenger banks can do in one app. Monzo now has over 1.2 Million current account users. In 2018 Which? ran a survey in which Monzo was crowned best bank for customer service, beating First direct. Santander stated that branch transactions have fallen 23% in the last three years, while digital transactions have soared 99%. Will we see traditional banks take notice of the digital-only banking generation and update their current methods to keep up? Are moving closer to online only banking?